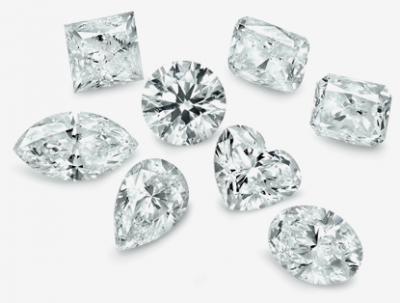 We offer clarity and savings for your loose diamond search. Order from thousands of GIA certified wholesale diamonds listed for purchase. 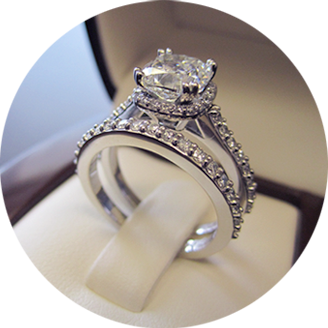 We custom make all of our engagement rings, wedding bands and wedding sets exactly to your requests. If there’s a design you want recreated or one you have developed yourself – we can make it. Beyond engagement rings and wedding bands we’re able to make any custom jewellery design you’ve had your eyes on such as earrings, pendants, necklaces, bracelets, bangles, diamond rings, gemstone rings and men’s rings. 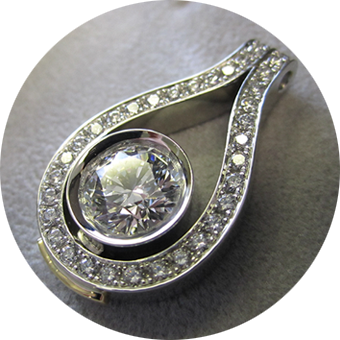 At Luksus Diamonds we specialize in wholesale diamonds, engagement rings, wedding bands and custom jewellery. 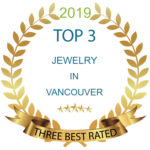 We’re an award-winning jeweller located in beautiful Vancouver, British Columbia. 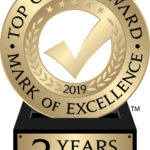 Please let us know if you would like to set up an appointment for a free consultation. Hi Adam, Thank you for making the purchase experience so enjoyable and providing us with great advice along the way. We are thrilled with how the ring turned out. Warmest Regards, E.
Adam, We got the ring on Saturday, it looks amazing alongside the solitaire. It’s perfect. My wife is extremely happy, and so am I. Thanks for all of your help! R.
Hi Adam, Our ceremony was perfect and we are now back home for a while and will leave for a vacation in the next few weeks. She loves her ring. It really turned out perfect. Mine is also amazing.